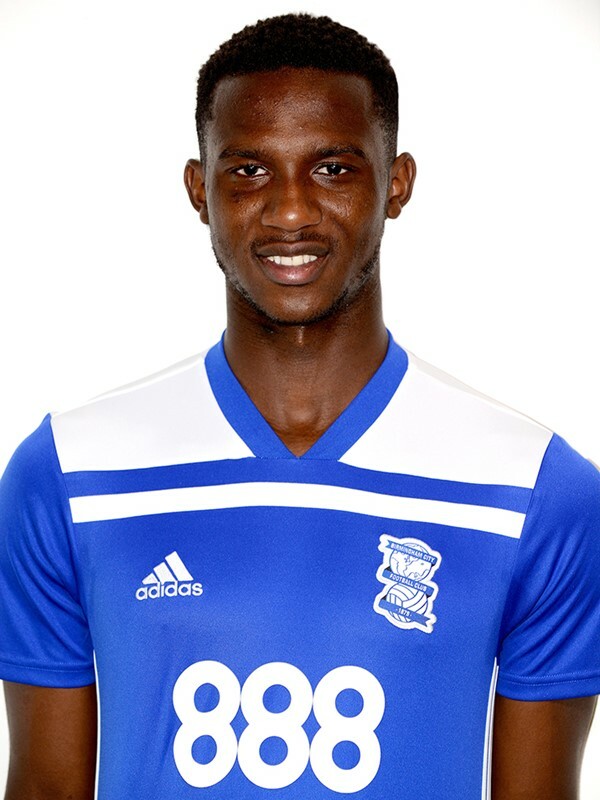 London-born Solomon-Otabor joined Blues' Academy as a 15-year-old, having impressed during a trial. After progressing through the age groups, the winger signed his first professional contract in June 2014. He made his First Team debut in a League Cup second round tie at home to Gillingham on 25 August 2015 after coming on as a late substitute. His performances during that debut campaign saw him collect the Club's Young Player of the Season award for 2015–16. On 31 January 2017 he joined League One Bolton on loan until the end of the season. He was then on the move again in July 2017 when he made a season-long loan switch to League One Blackpool for whom he made 47 appearances and scored five goals. 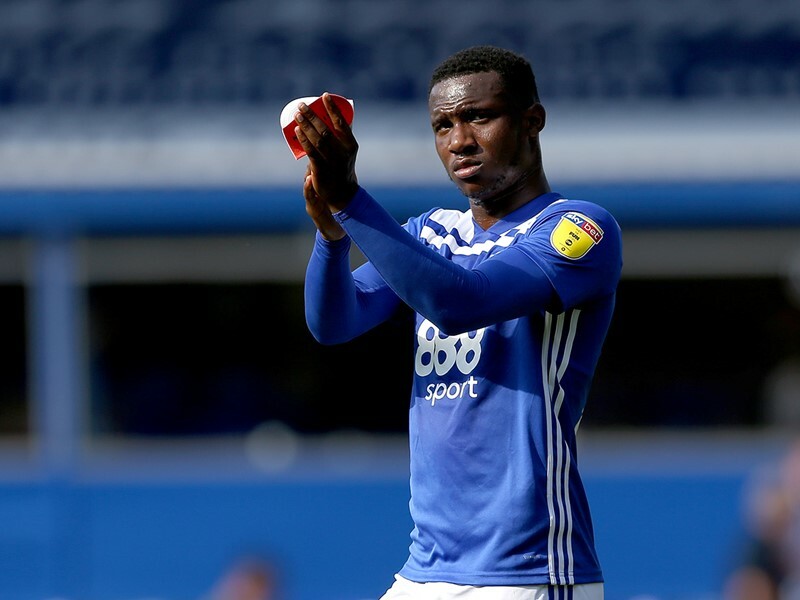 On 31 January 2019 Solomon-Otabor joined League One club Portsmouth on a standard loan until the end of the 2018/19 campaign.